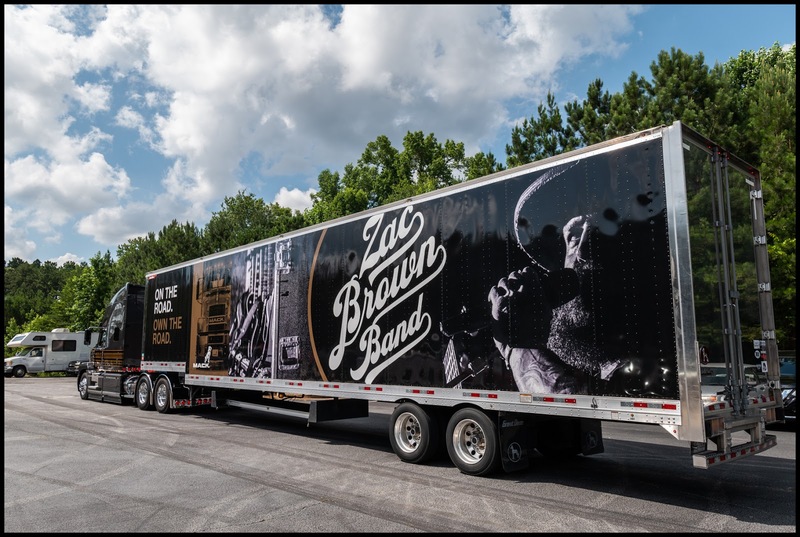 GREENSBORO, NC (July 31, 2018) – When multiplatinum GRAMMY Award-winning artists Zac Brown Band needed a truck for their 2018 “Down the Rabbit Hole Live” tour, they knew only one brand would do. 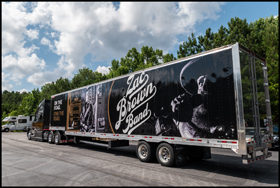 Mack Trucks and Zac Brown Band recently collaborated to create a custom-wrapped Mack Anthem® 70-inch stand-up sleeper model to transport the band’s merchandise to all 26 tour cities across the United States. 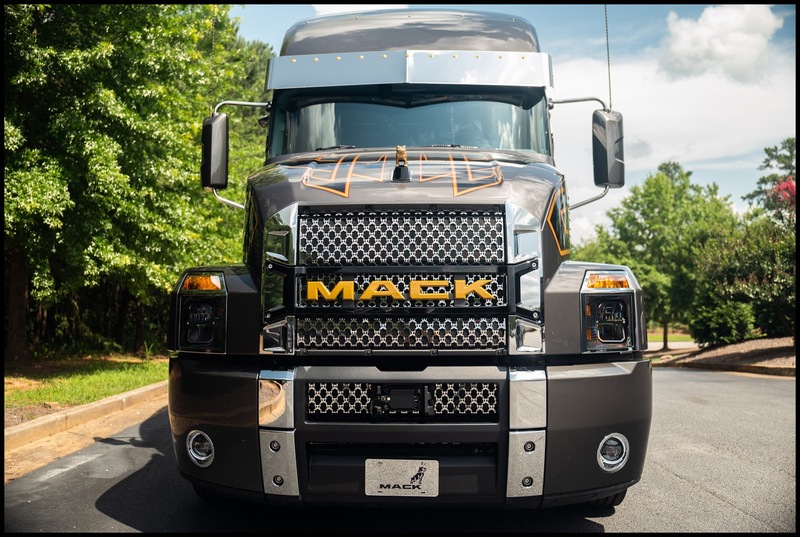 As part of the collaboration, the Mack Anthem model was fully customized by ZB Customs, Brown’s in-house custom design company at Southern Ground. Using state-of-the art equipment and highly talented artisans, ZB Customs creates one-of-a-kind pieces for clients. 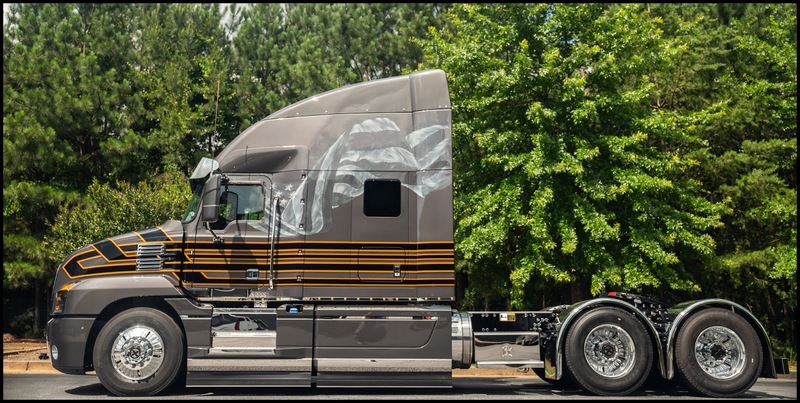 In addition to unique graphic designs on its body, the Anthem model features a new grille insert that provides an eye-catching backdrop for the prominent Mack wordmark. Polished chrome fenders, a unique taillight surround and a set of custom wheels are just a few of the other design elements ZB Customs incorporated into the Anthem model. 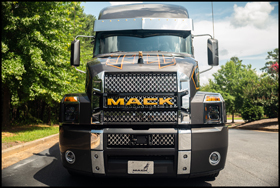 The customization of the Mack Anthem model will be featured in an upcoming episode of Mack’s docu-series, RoadLife, available at RoadLife.tv and on Amazon Prime Video.